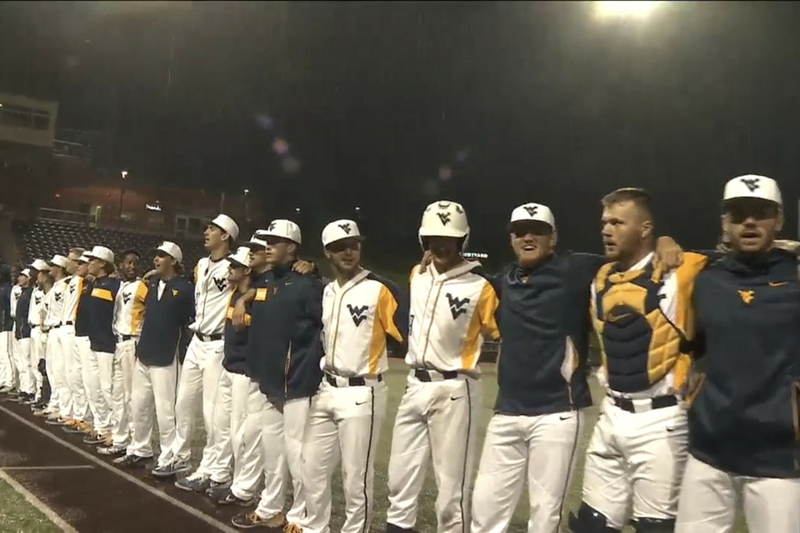 The Mountaineers blew a late lead, but came back to win the nightcap to clinch the series win vs. Kansas in Coach Mazey’s 400th career win. 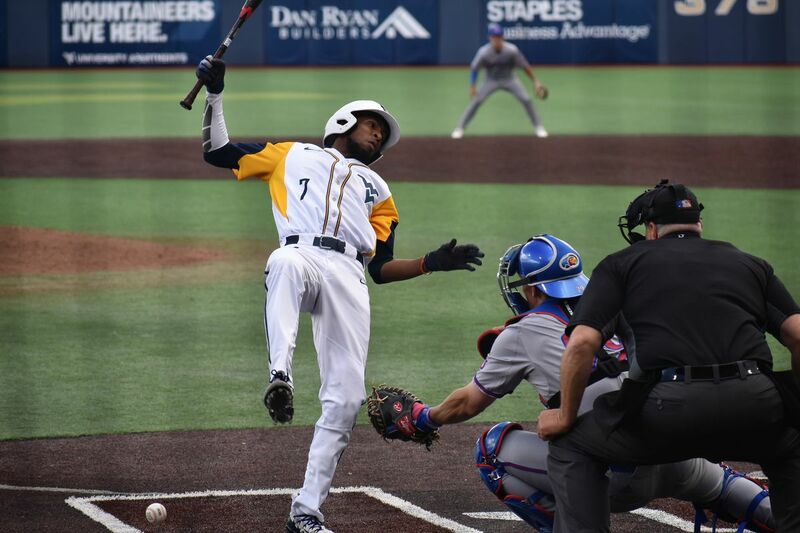 In a game that featured dominant pitching, Marques Inman delivered a walk-off solo home run to give the Mountaineers the win in the day’s first matchup vs. Kansas. 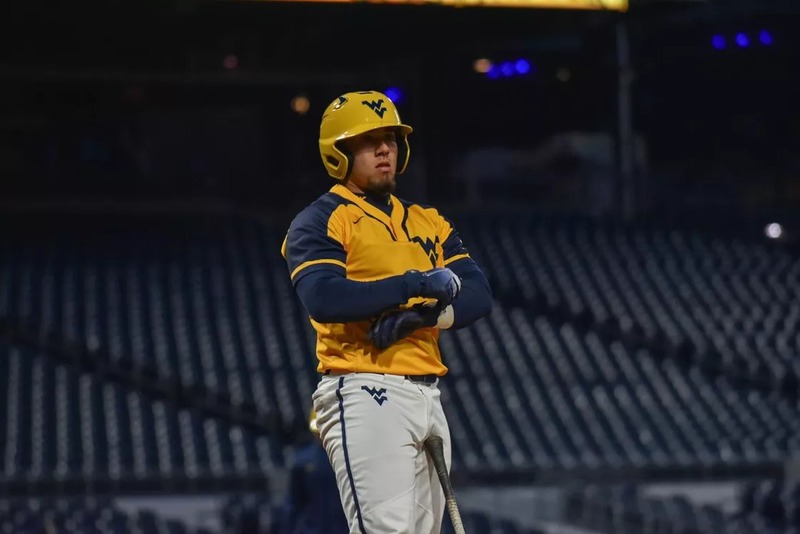 Fresh off 3 straight series victories against ranked opponents, the Mountaineers earned their first Top 25 ranking of the 2019 season. 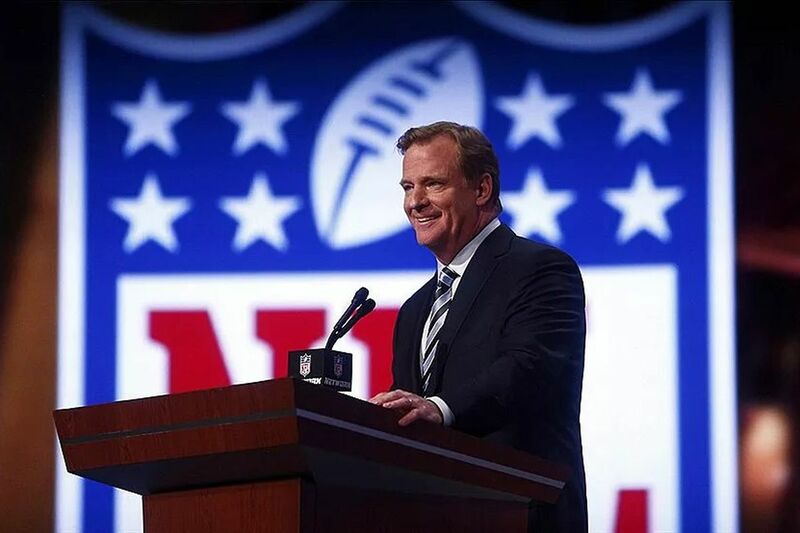 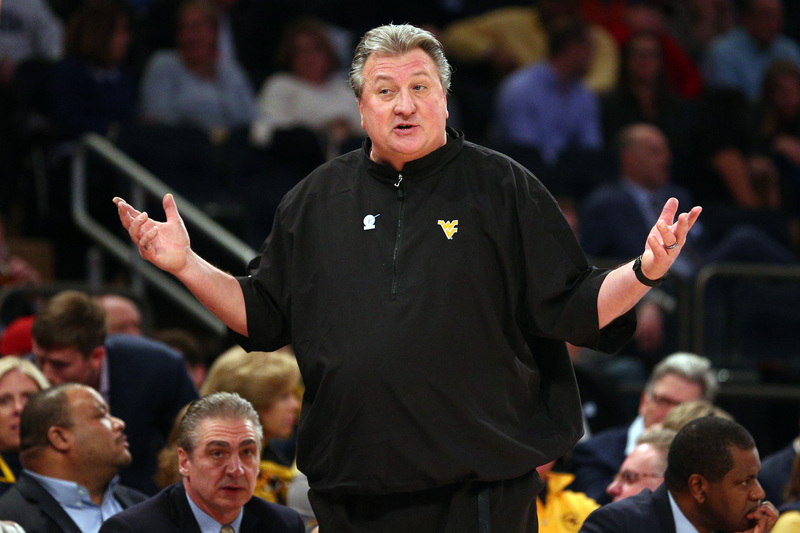 Now, they take on a Kansas team that definitely isn’t a pushover. 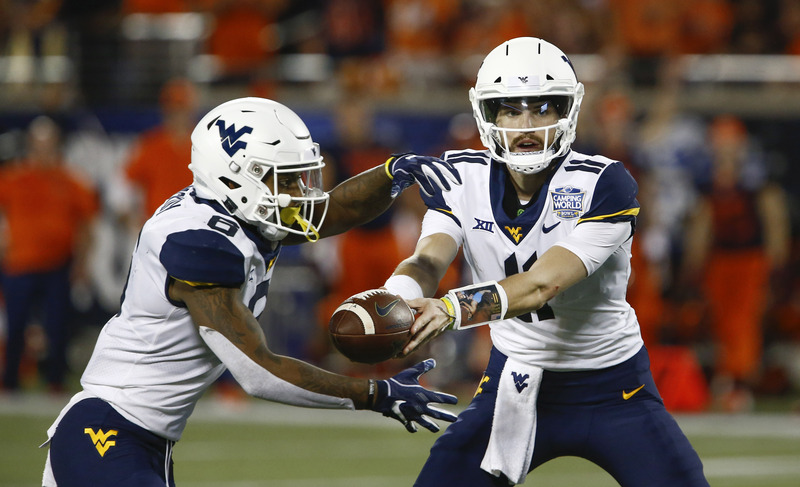 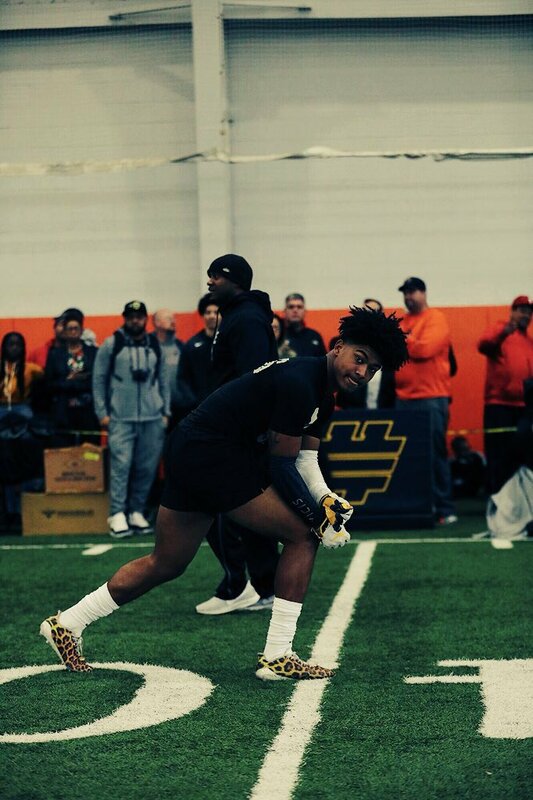 The two West Virginia quarterbacks are heading into the summer knowing that the starting position at quarterback is still up for grabs. 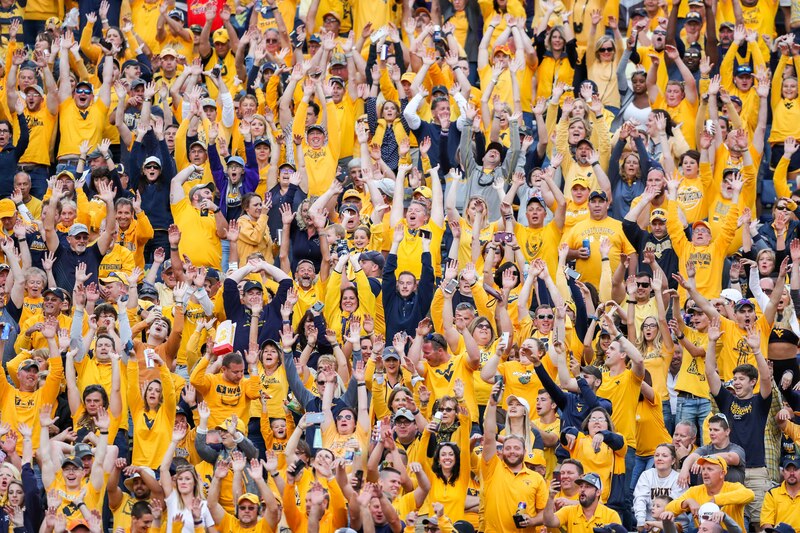 Which Mountaineer will start under center when August rolls around? 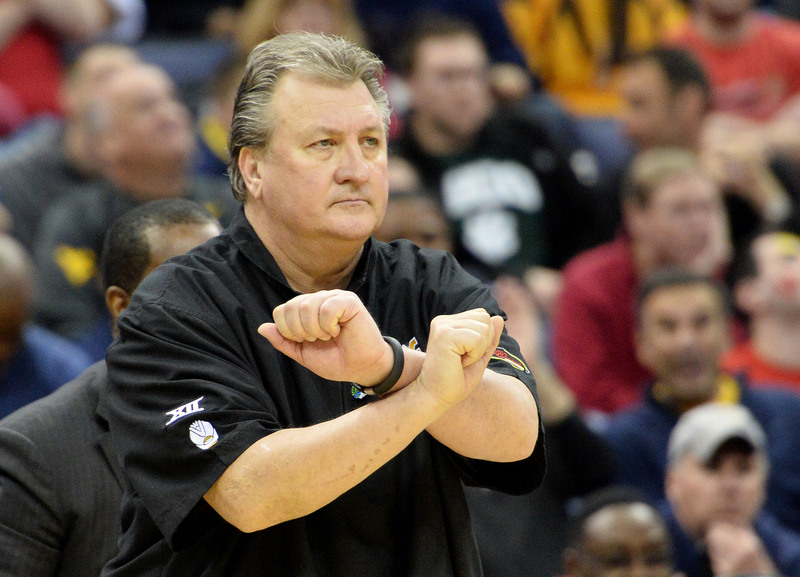 JUCO shooting guard Sean McNeil has committed to West Virginia. 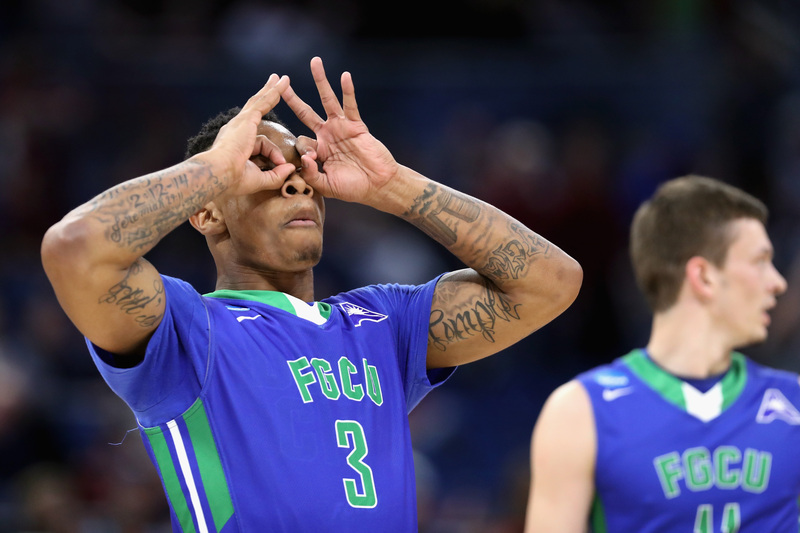 The excellent shooter averaged over 29 points per game this season and made almost 50% of his field goal attempts. 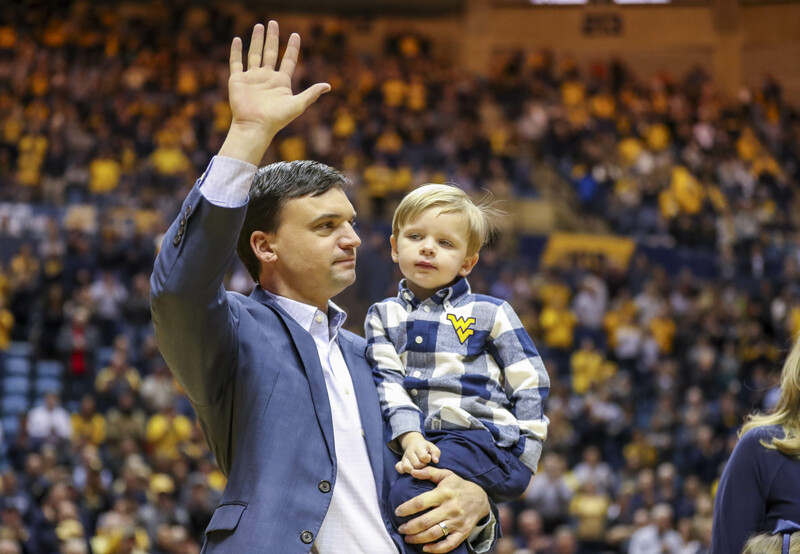 After another outstanding all-around game, the Mountaineers have a chance to sweep #11 TTU on Sunday. 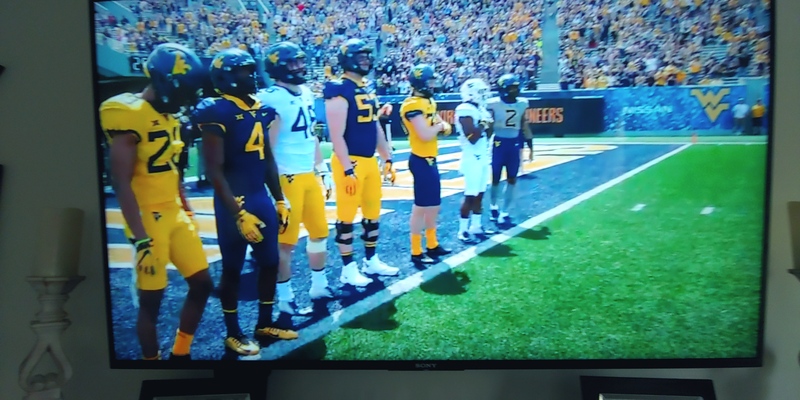 Join us in the comments as the Mountaineers wrap up Spring practice with the Spring Game. 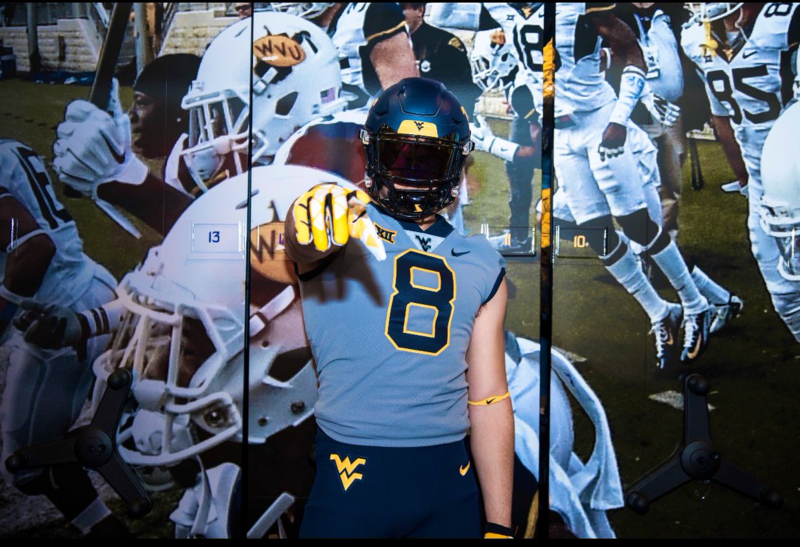 Spring practice concludes with the annual Gold-Blue Spring Game this afternoon, and here’s how you can watch/listen live from home. 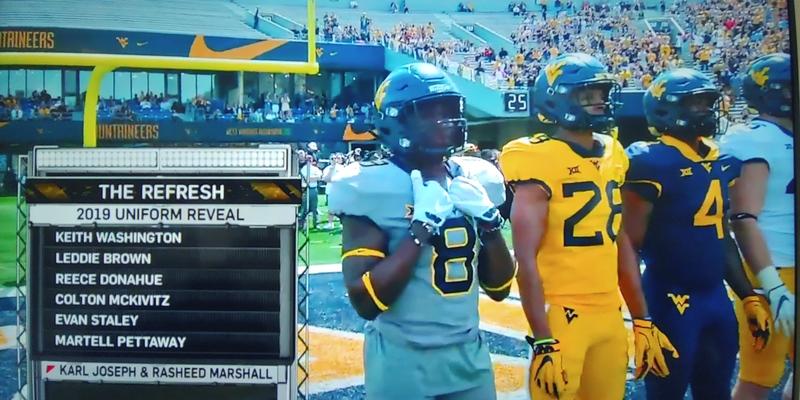 WHAT IS IT that SHpitT EATS ?? 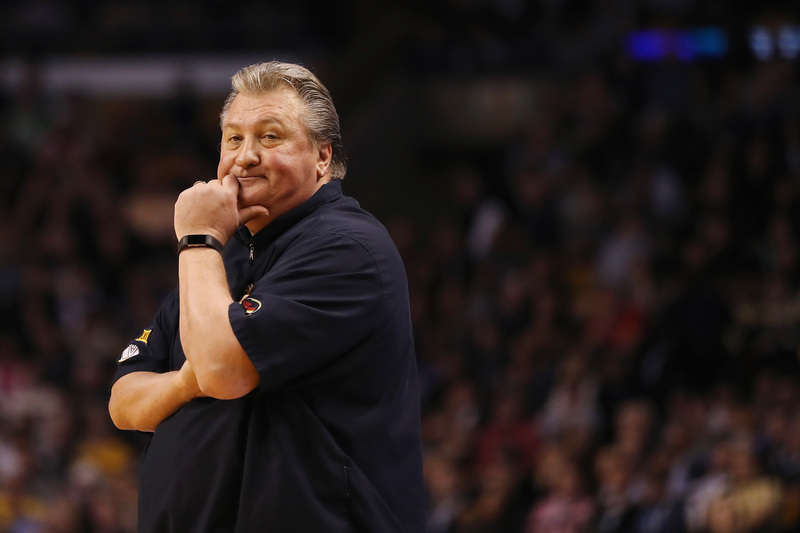 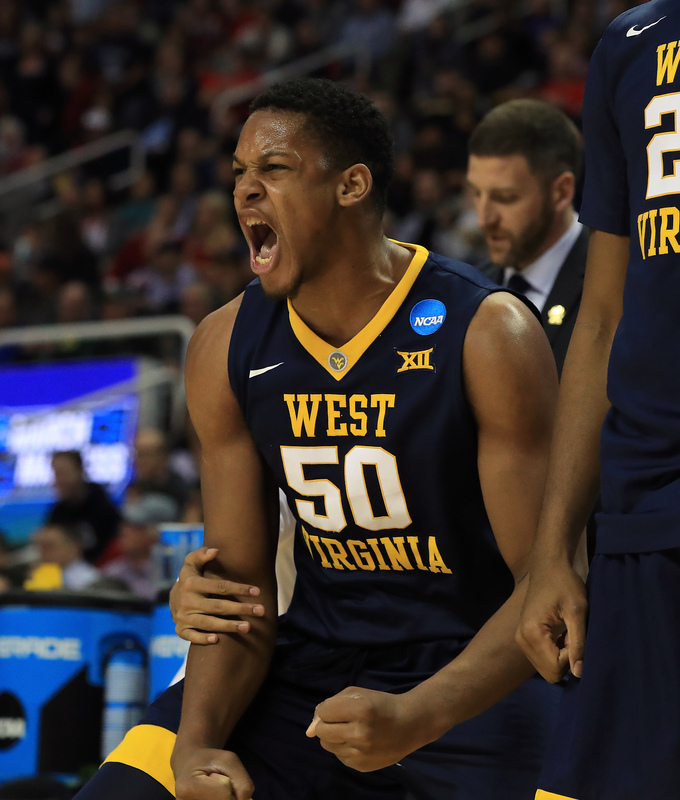 Is West Virginia Worthy of the Win? 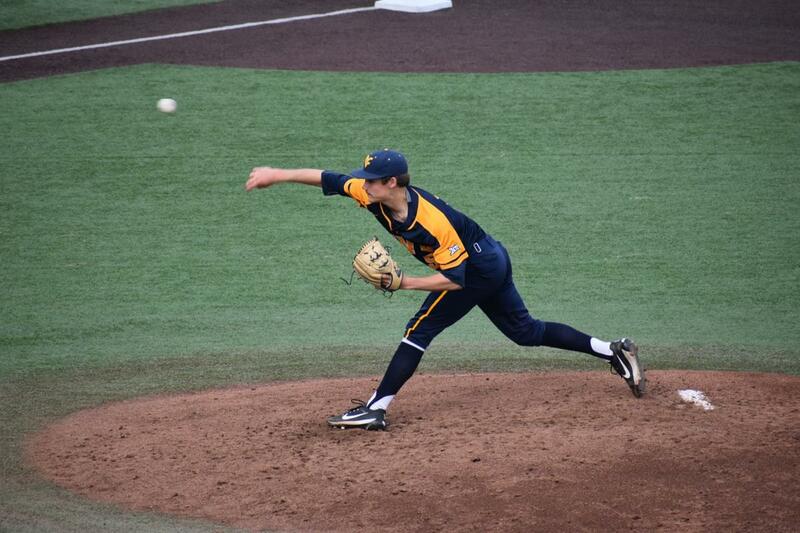 The junior right-hander strikes out a career high 15 in a complete game shutout as he continues his fantastic season on the bump. 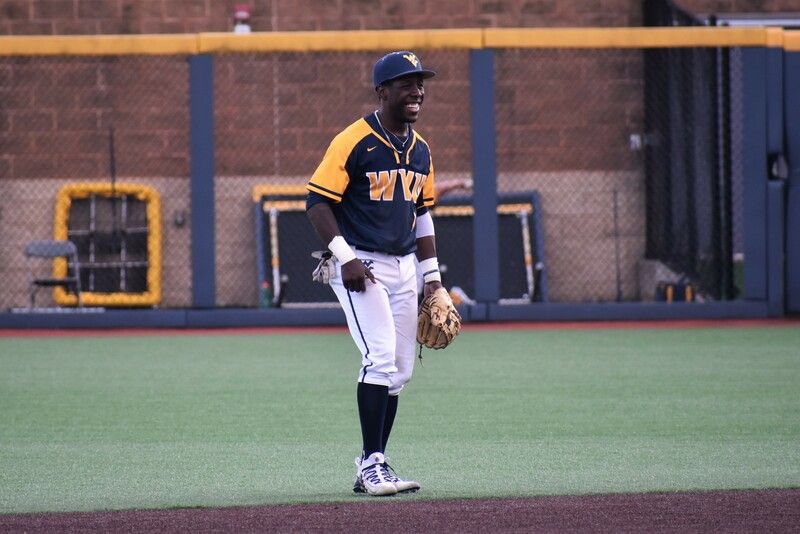 The red-hot Mountaineers are looking to win their 3rd consecutive series against a Top 25 opponent as they host the #11 Red Raiders this weekend. 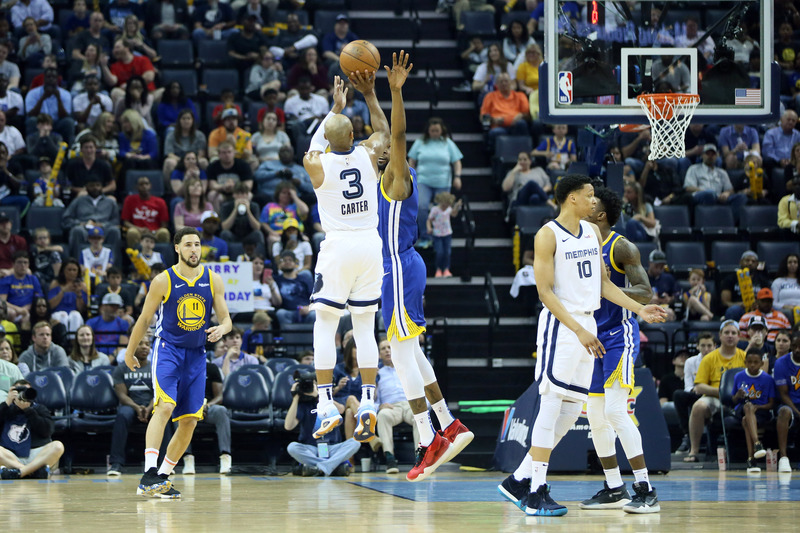 In the final game of his rookie season, Jevon Carter hit eight three-pointers on his way to a career-high 32 points. 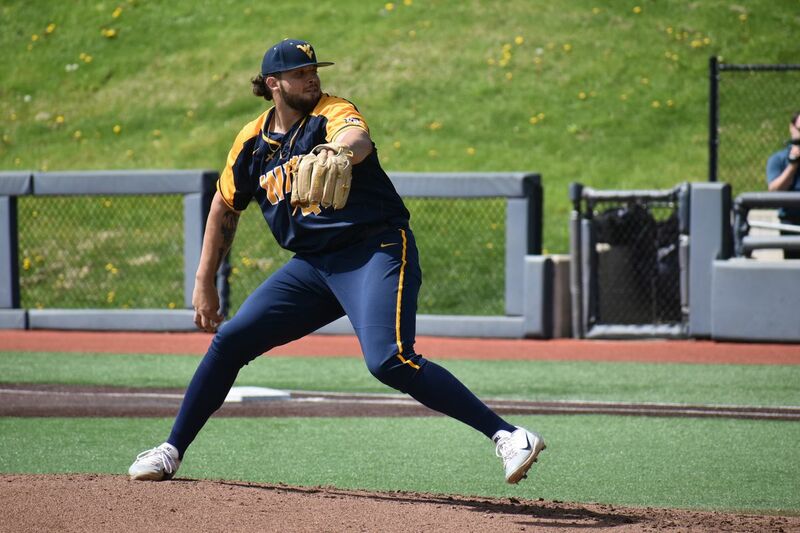 West Virginia Mountaineer pitcher Alex Manoah continues to rack up awards for his 8 inning dominant performance against the Oklahoma Sooners last week. 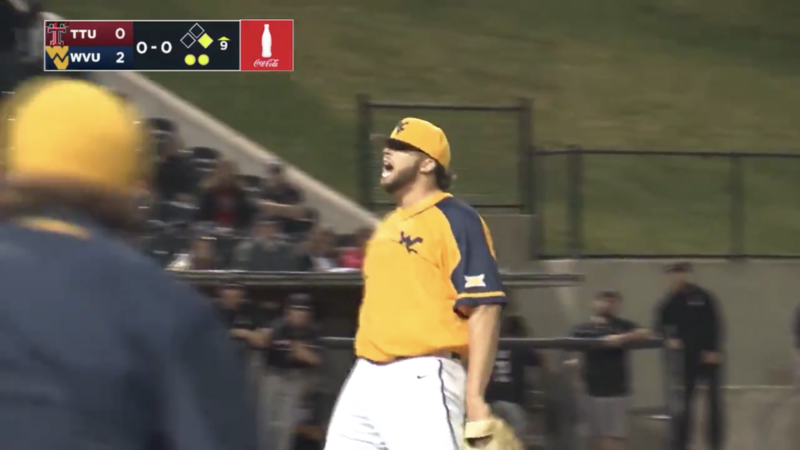 Manoah earned Big 12 Pitcher of the Week earlier this week. 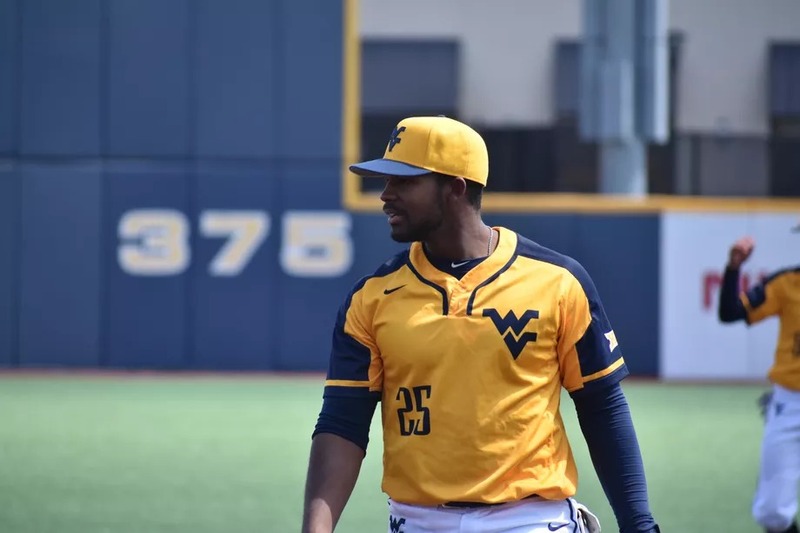 Clutch offense in the 8th and 9th innings propelled the Mountaineers to a series victory in a well-pitched finale in Stillwater. 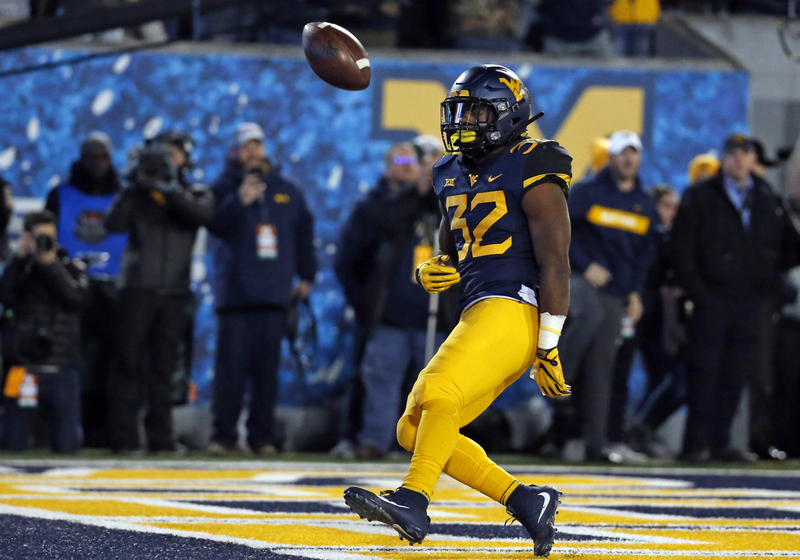 After WVU jumped out to an early 5-0 lead, Oklahoma State took advantage of sloppy West Virginia defense to get back in the game. 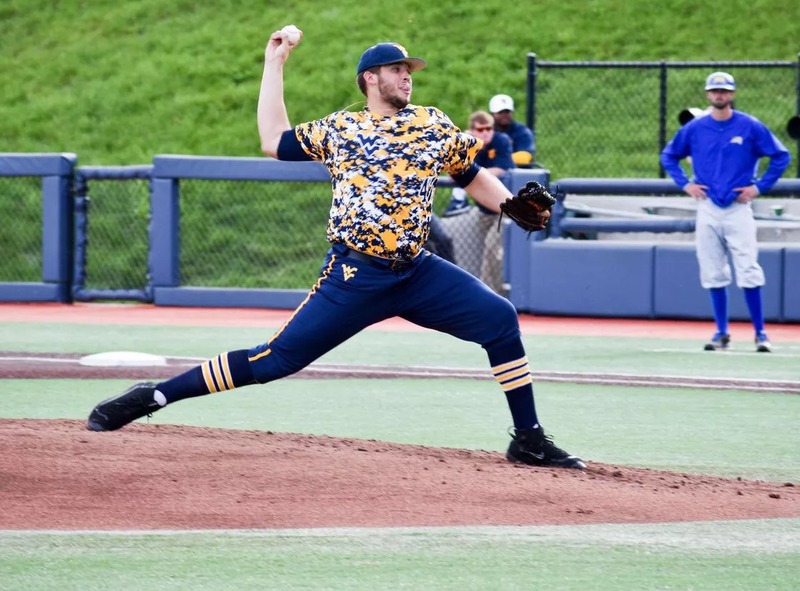 8 shutout innings from the WVU ace helped propel the Mountaineers to an 11-1 series opening win on Friday night. 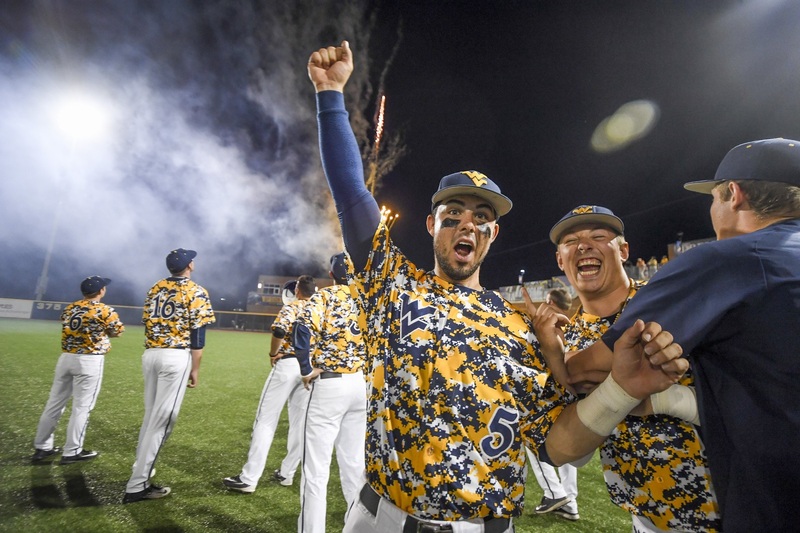 WVU Baseball Preview: Can the Mountaineers Take Down #23 OK State? 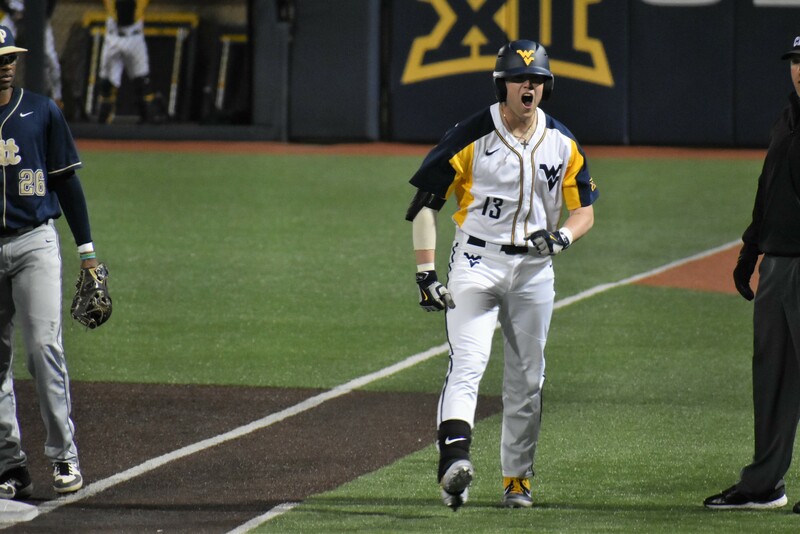 Coming off a series victory over the Sooners, WVU can begin to make up ground in the vaunted Big XII with another series victory this weekend in Stillwater. 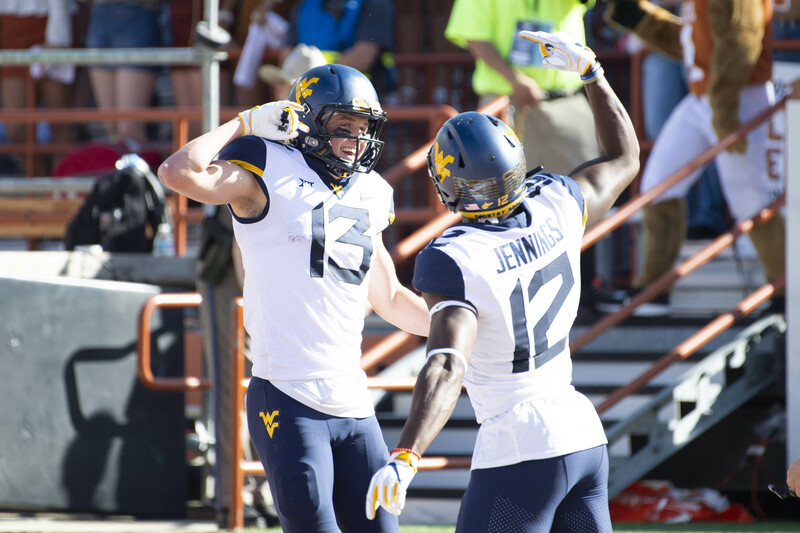 David Sills joined Tony Caridi and Brad Howe on "Three Guys Before The Game," in a must-listen interview. 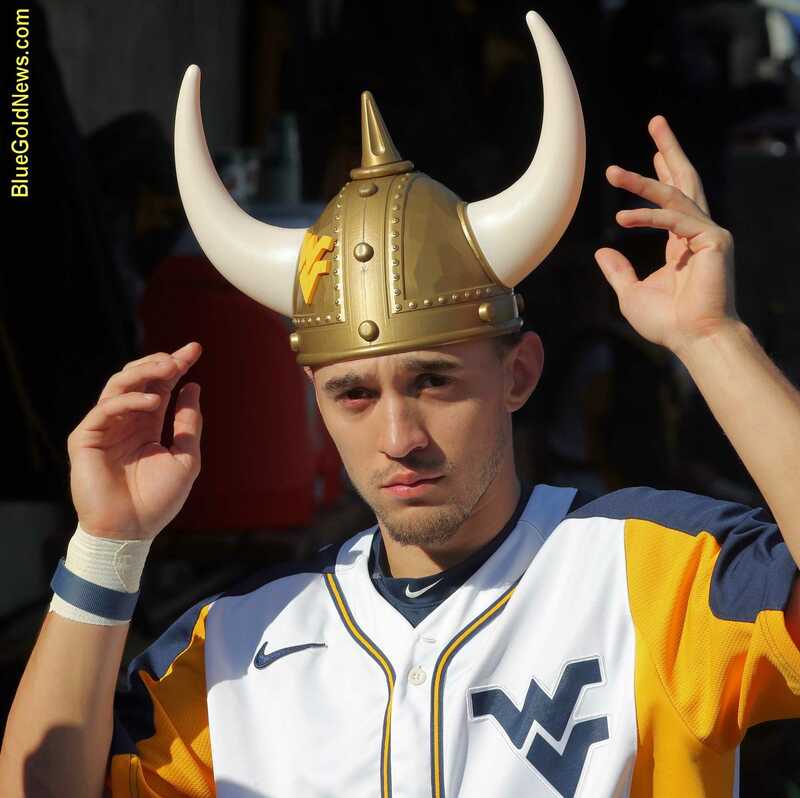 Late game heroics gave the Mountaineers a narrow 1 run win over those-who-must-not-be-named from up I-79. 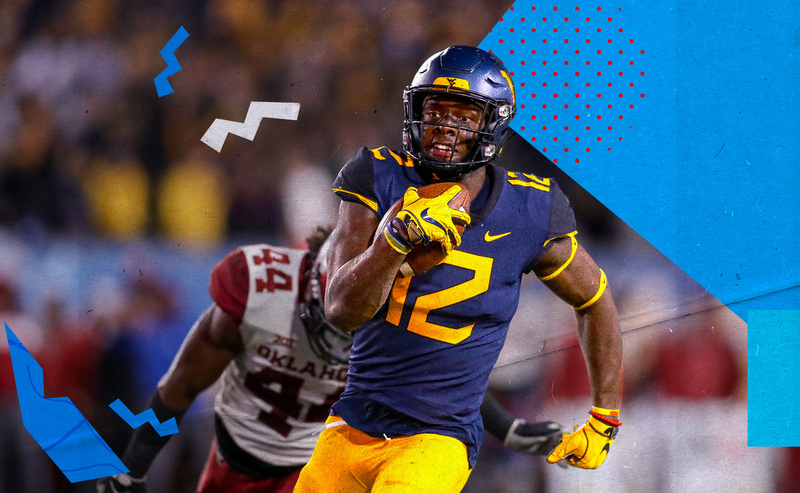 Let’s talk to the West Virginia Mountaineer about his college career and how he’ll fit in the NFL. 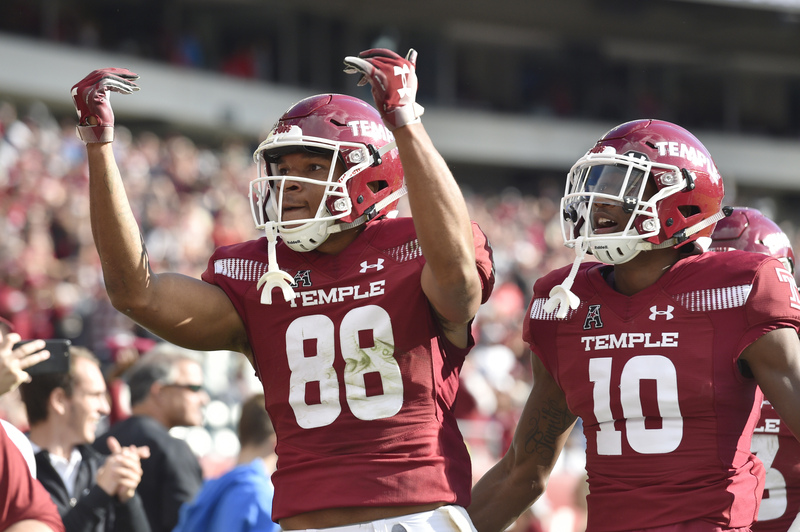 Congratulations to Joey Piatczyc, who has been drafted by the @NewYorkRedBulls in the 4th round of the @MLS #SuperDraft!